It’s what your hair has been looking for all along! Growing up, you might have been told not to use dandruff shampoos unless you have an itchy scalp because of its tendency to make your locks drier. But anti-dandruff products today are different from the ones available years ago—they're now milder and are great for everyday use. And since prevention is better than cure when it comes to unwanted flakes (caused by dry or oily, irritated skin on the scalp), you're better off using an anti-dandruff shampoo daily. 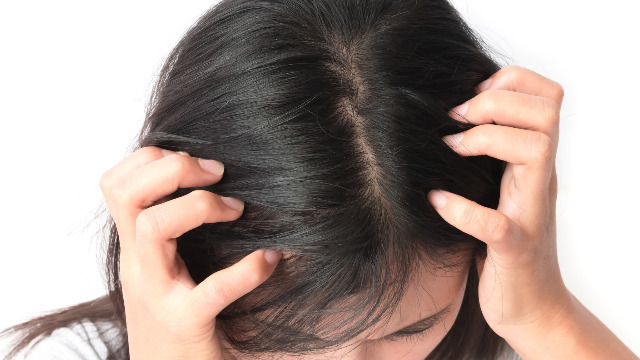 Still worried about how anti-dandruff products can be? It all comes down to choosing products that offer intense moisture. 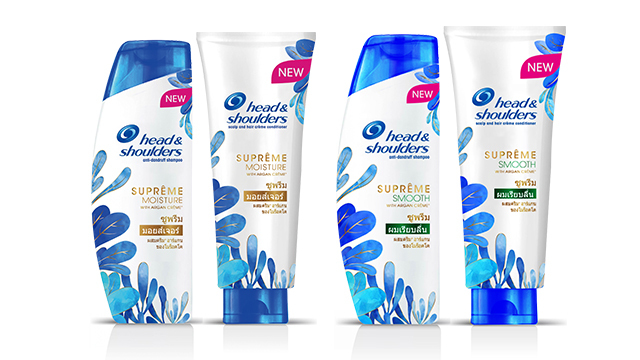 Luckily, Head & Shoulders launched the NEW Supreme Series: a line composed of their Moisture and Smooth Shampoo and Conditioner. With them, there's no need to worry about dry and dull locks because they contain Moroccan Argan Crème, which hydrates your hair up to 10 times from the roots to tips. They also contain zinc pyrithione, which keeps hair flake-free so you don't have to settle for anything less. ICYDK, argan can be very helpful to your hair care routine. Not only does it soften locks, it can also help tame frizz and smoothen hair, as well as help treat split ends. Why choose between having dandruff-free locks and lusciously soft hair when you can have both, right? For more information about Head & Shoulders, check their Facebook page here.